Gyeonggi Province announced plans to distribute smart city mobility guideline in the city park in April. According to the announcement of Gyeonggi province on March 31, it is going to promote the smart mobility market with estimated budget about $23 billion, deregulate various regulations that had prevented the development of the smart mobility, and distribute a 'Smart Mobility Guideline' for promoting smart city. 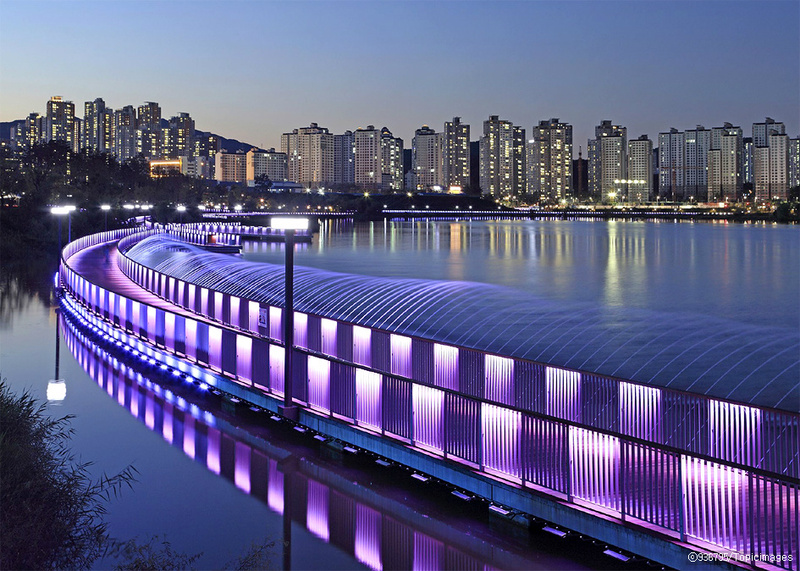 Based on the "Guidelines for Smart Mobility in Urban Parks" to be announced by the government of Gyeonggi Province in the future, detailed guidelines such as regulations and sections of parks will be available in each city and county to enable the use of smart mobility in the park. At present, there is no applicable law, so smart mobility is not available in parks. The global market size of 'Smart Mobility', which is currently attracting attention as the two axes of the future transportation revolution to solve traffic problems in the city together with autonomous vehicles, is estimated to be $400 million and it is expected to grow to $23 billion by 2030. Recently, Gyeonggi Province is leading the field of autonomous vehicles based on Pangyo's zero city, so the other axis of the future city will be completed through activation of smart mobility. Richard Biggs, CEO of Cube Intelligence, who is working on 'Smart Mobility' as one pillar of Cube’s main business, said, "I am very pleased with the news that Gyeonggi Province has improved its new smart mobility policy while there are many barriers to systematic difficulties. We look forward to the future growth of Cube and related smart mobility industries." 경기도가 4월 중 도내 도시공원 스마트 모빌리티 운행 가이드라인을 배포하겠다는 계획을 발표했습니다. 3월 31일 경기도 발표에 따르면 약 26조 원 규모로 추정되는 스마트 모빌리티 시장의 활성화를 위해 그동안 스마트 모빌리티 시장의 발전을 가로막고 있었던 각종 규제를 경기도에서 먼저 개혁하고 빠르게 추진될 수 있도록 ‘스마트 모빌리티 운행 가이드라인’을 세워 배포할 계획이라고 밝혔는데요. 앞으로 경기도에서 발표할 예정인 ‘도시공원 내 스마트 모빌리티 운행 가이드라인’을 토대로 각 시ㆍ군에서도 공원별 운행 규정, 구간 등 세부지침을 설정하면 공원 내 스마트 모빌리티 이용이 가능해지게 됩니다. 현재는 관련 법이 마련되어 있지 않아 공원에서는 스마트 모빌리티를 이용할 수 없는 상황인데요. 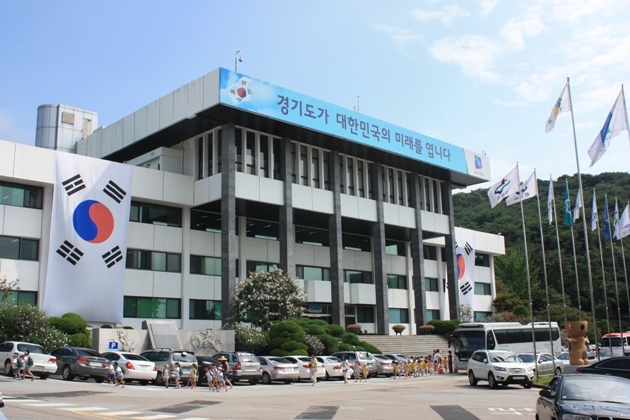 현재 자율주행차와 더불어 도시 내 교통문제를 해결할 미래 교통혁명의 양대 축으로 주목받고 있는 ‘스마트 모빌리티’ 세계 시장 규모는 5천억 원 수준으로 추산되며, 2030년에는 26조 원까지 성장할 것으로 기대하고 있습니다. 최근 경기도는 판교의 제로시티를 기반으로 자율주행차 분야를 선도하고 있는 만큼 미래 도시의 나머지 한 축은 스마트 모빌리티 활성화를 통해 완성하겠다는 구상인데요. ‘스마트 모빌리티’를 주 사업 중 한 기둥으로 진행 중인 큐브 인텔리전스의 리차드 빅스 대표는 “신개념 교통수단으로 주목받고 있는 스마트 모빌리티 사업을 진행하며 그동안 제도적인 어려움에 장벽이 많았는데 경기도의 새로운 스마트 모빌리티 정책 개선 소식이 반갑다”며 “앞으로의 관련 산업과 큐브의 성장을 기대해 달라”고 기대를 전했습니다.